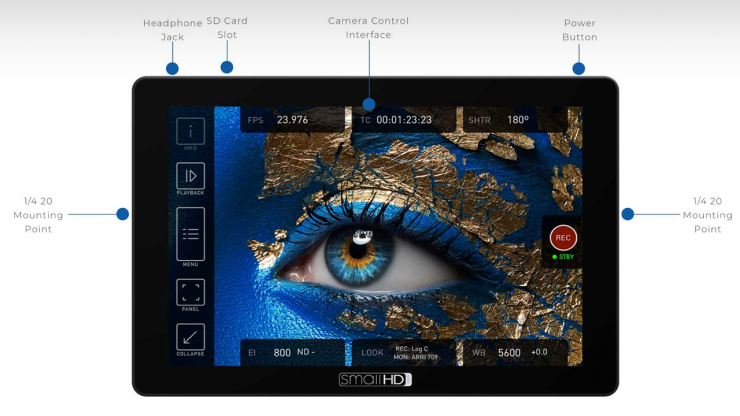 SmallHD has announced the new Cine 7 monitor platform which features a 1080p display with daylight viewable 1,800 nit display that offers 100% coverage of the DCI-P3 color gamut. 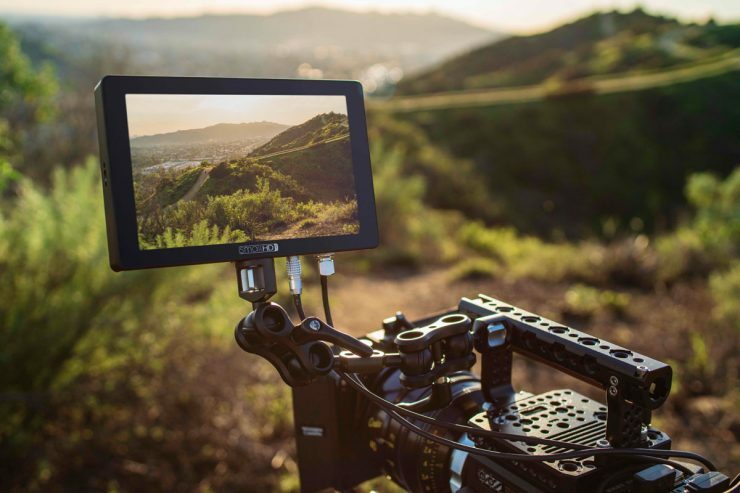 Not only does the Cine 7 have a nice display, but the monitor can also directly control many cinema cameras. 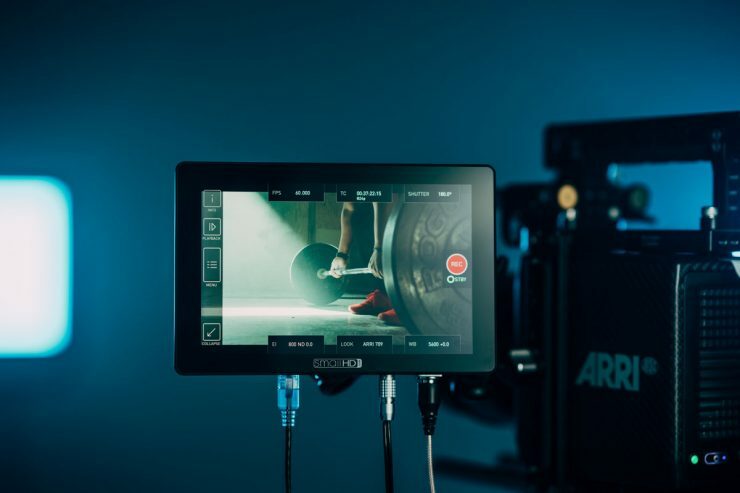 On launch, the monitor will be able to control the ARRI Alexa Mini, AMIRA & Mini LF as an optional license ($500), with support coming for RED & Sony later in the year. 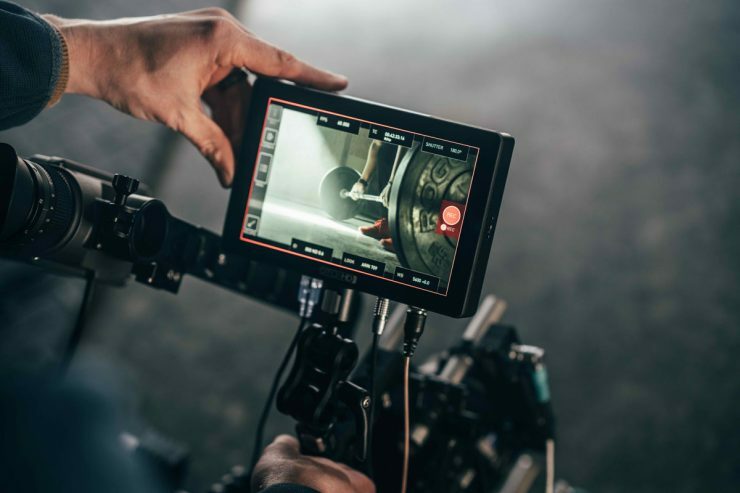 Normally when using the ARRI Alexa Mini or AMIRA, you have to control the camera through the EVF. 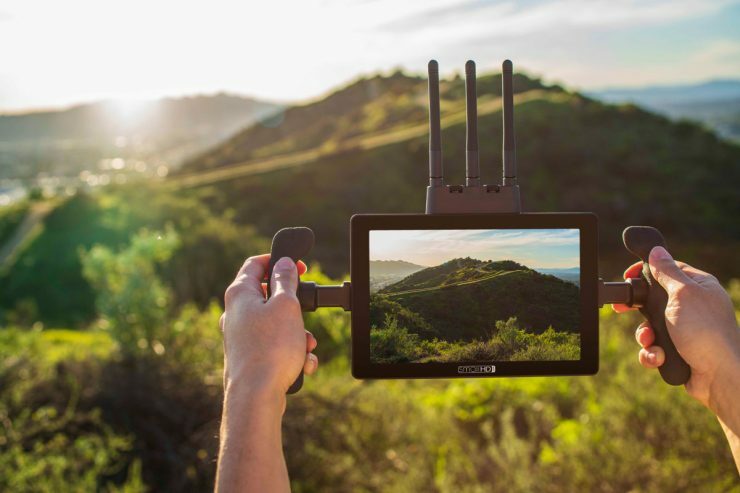 With the Cine 7, you can make adjustments easily with the monitor, especially when the camera is mounted on a Steadicam, camera car or another rig setup. 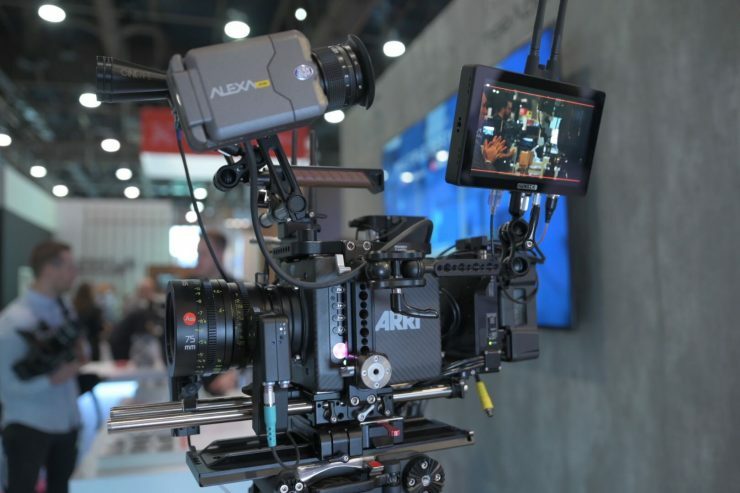 The Cine 7 monitor mounted to an ARRI Alexa Mini camera. 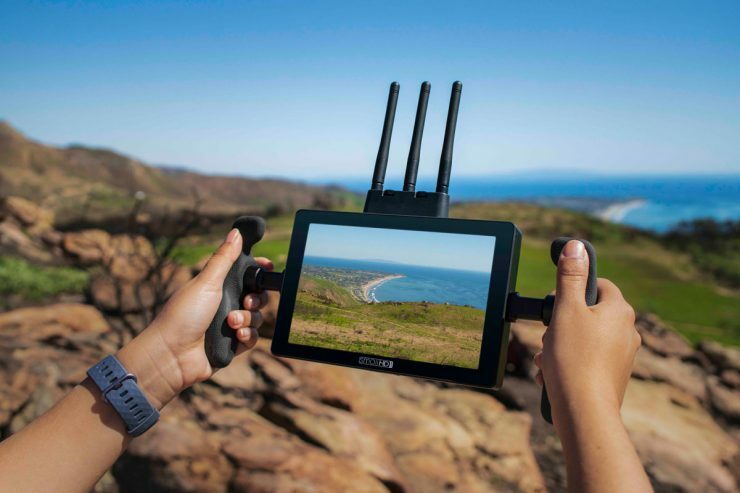 The integrated Teradek Bolt makes sending wireless video more streamlined – fewer cables are always good, right? Dual battery plates on the back of the unit. 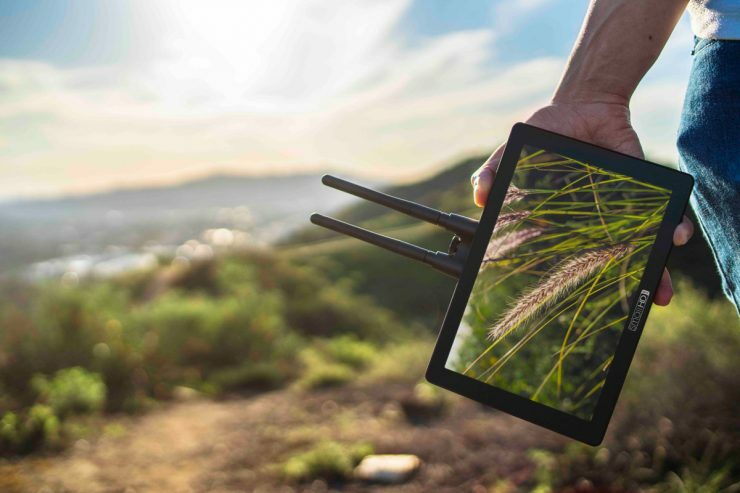 The Cine 7 has an ethernet port which is used to communicate with a compatible camera. 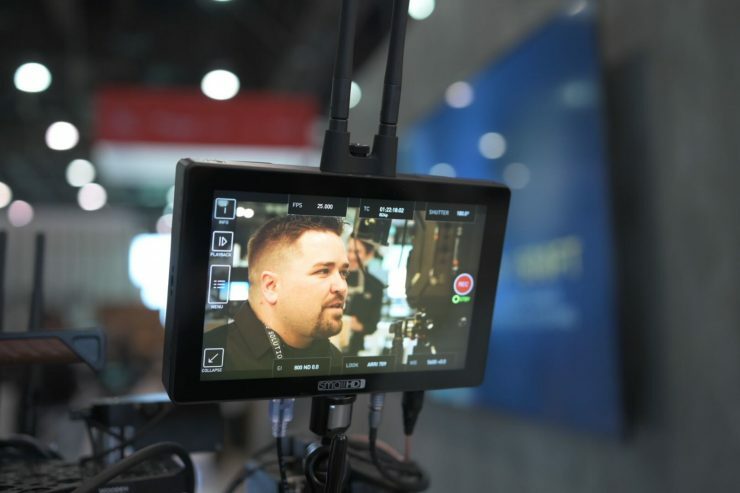 The Cine 7 has dual 3G SDI inputs as well as an HDMI input and loop out. 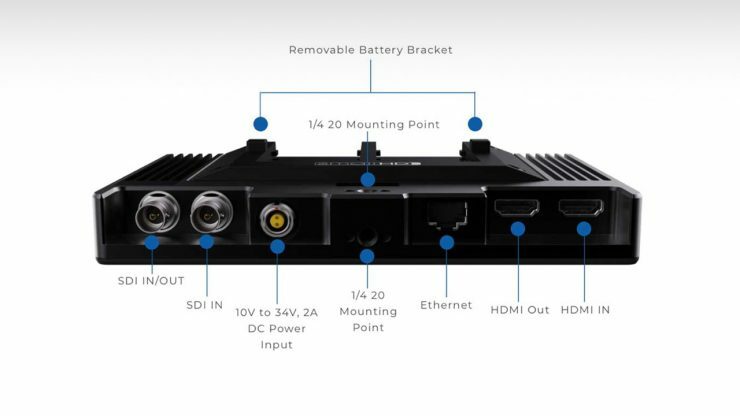 Power is delivered via locking two-pin power connector (10-34V DC, 2A in) or battery bracket using Sony NP-F style batteries. There are also Gold Mount and V-Mount battery plates available separately. 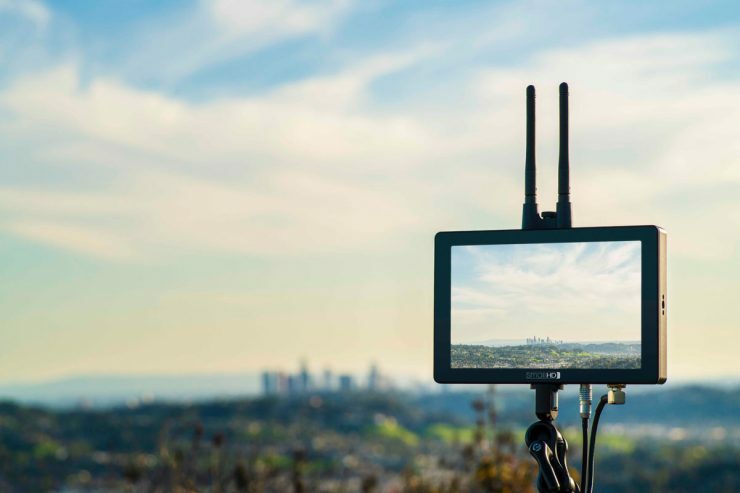 Recently, SmallHD & Teradek announced the new release of Teradek RT real-time lens data overlays which displayed lens focal distance, focal length, iris, zoom and more data on the screen. 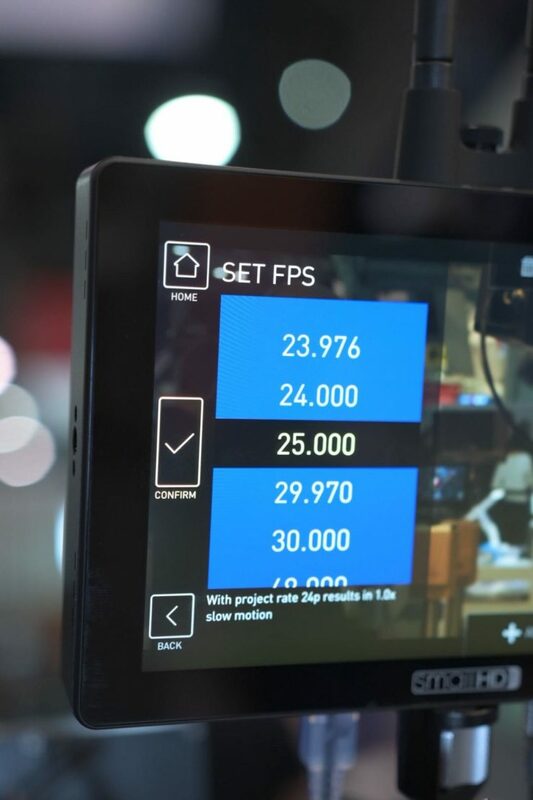 This is also found on the new Cine 7 monitors. 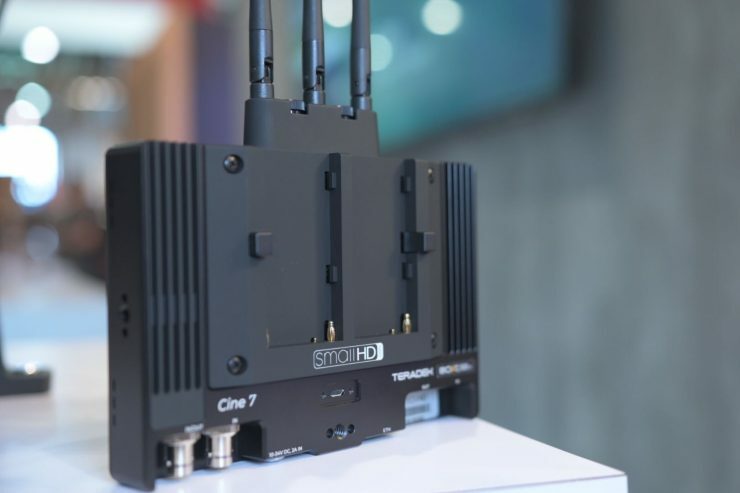 The Cine 7 is available in four different varieties, including three wireless models with built-in Teradek Bolt technology.